The safety of children online is incredibly important in the modern world. 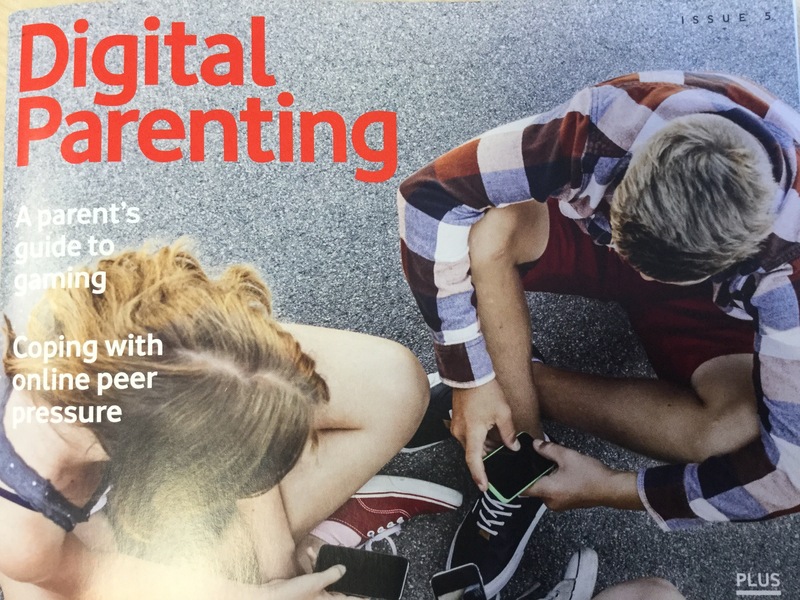 The link below is to an online magazine called ‘Digital Parenting’ that discusses many significant areas related to staying safe online, offering valuable advice. Please note that this magazine is directed at adults not children. Year 5 had their wow day for the Egyptian topic today. 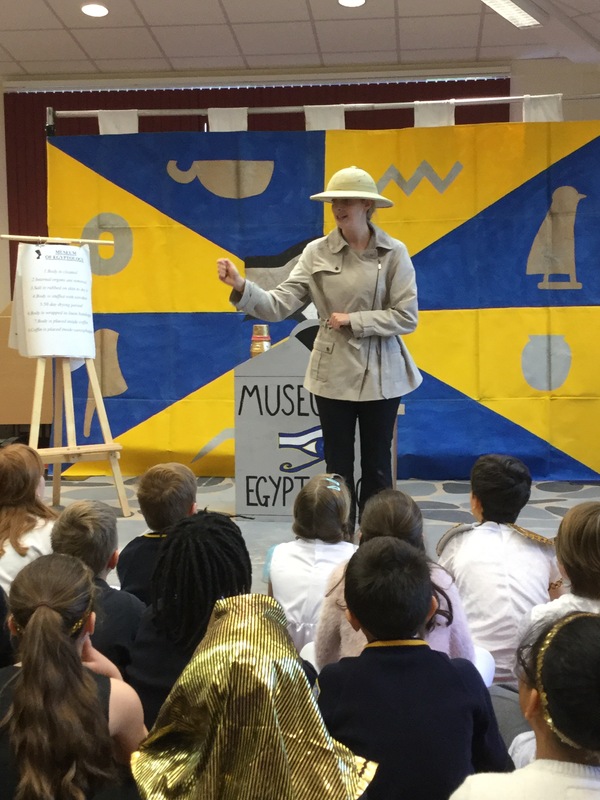 The Egyptian interactive drama production was very well received and there were some wonderful hieroglyphics painted. 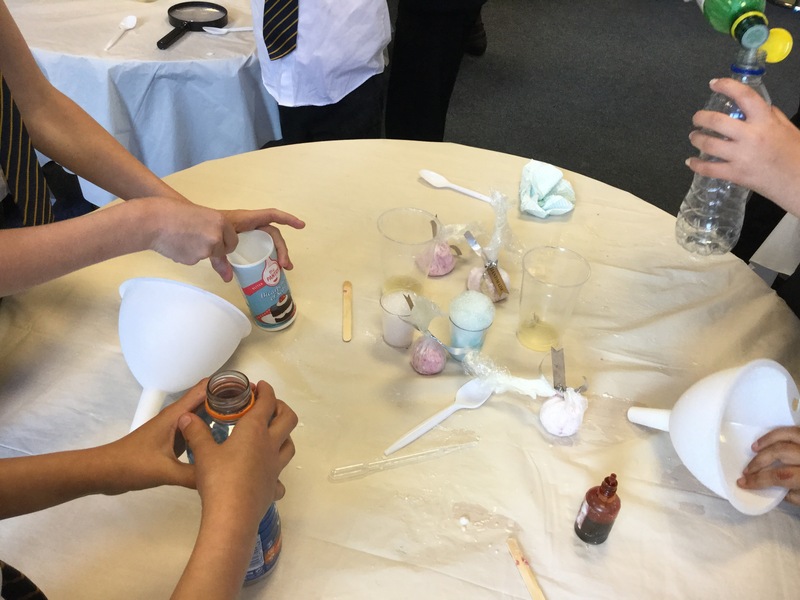 Science club started this afternoon – the children are busily experimenting with how to create bath bombs. Hockey, cookery, creative club and yoga are also all underway! 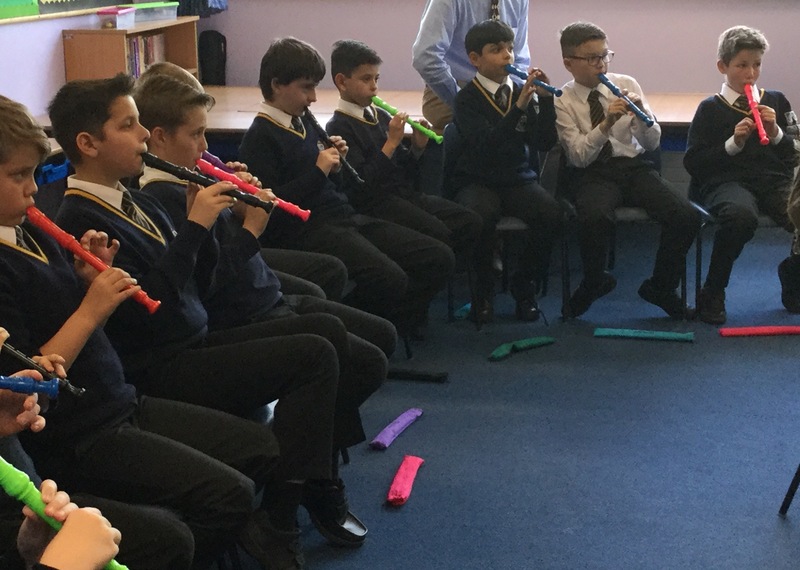 Pupils in Year 5 are enjoying their first recorder session with a specialist music teacher, Mrs Murray. Excellent ensemble playing on the very first day! 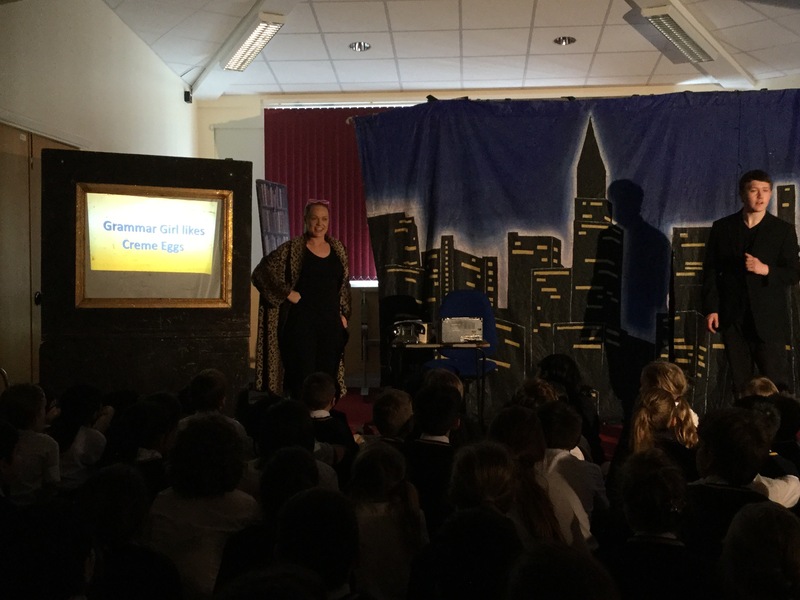 Year 5 enjoyed the performance of ‘SPAG girl’ this afternoon. This supported spelling, punctuation and grammar work that they had learned and was also highly entertaining! 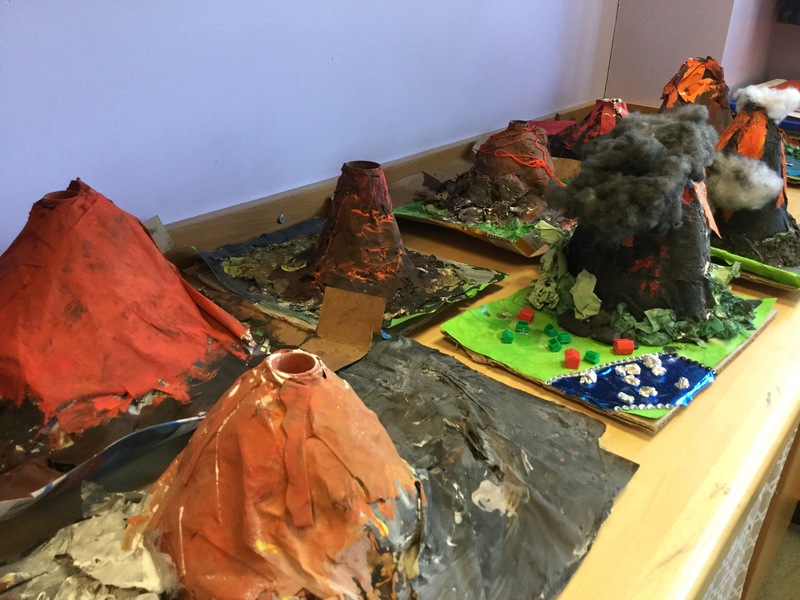 As always, the quality of home learning submitted has been to a very high standard this term. 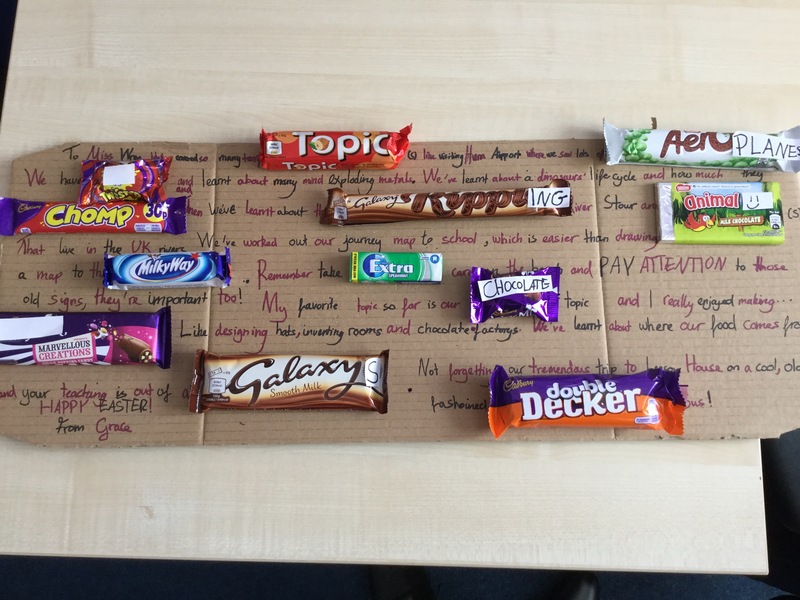 In year 3 there was skilful use of chocolate bars to fill spaces within writing this week.